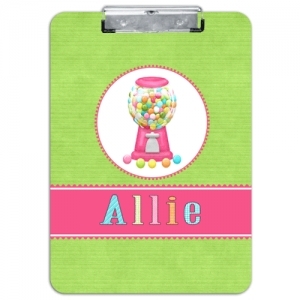 You'll be stylish at the office or school with your personalized clipboard. Choose your pattern, color, font and style from our many available options. Make it yours by choosing your pattern, color, font and style from our many available options.